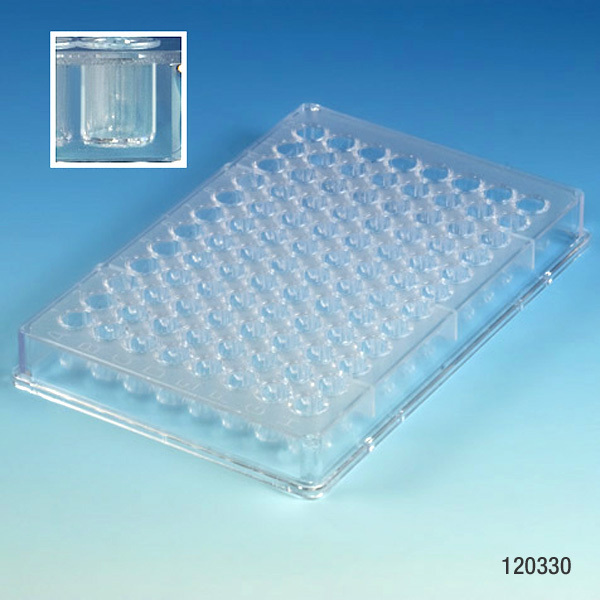 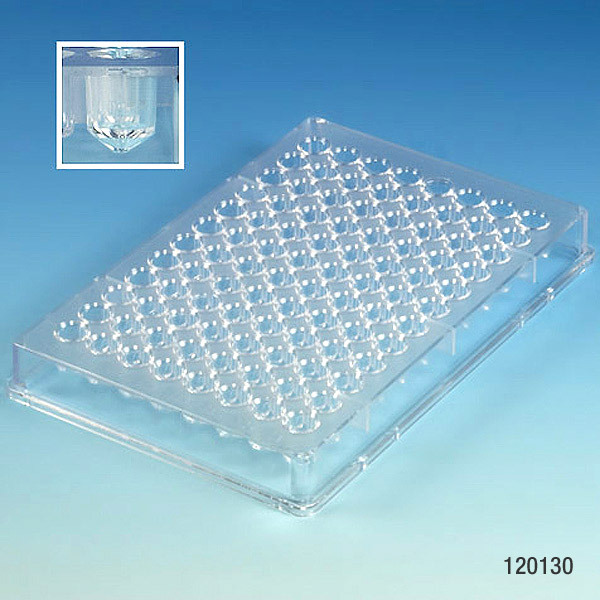 These microtitration plate lids are designed for use with any of the Globe Scientific microtitration plates. 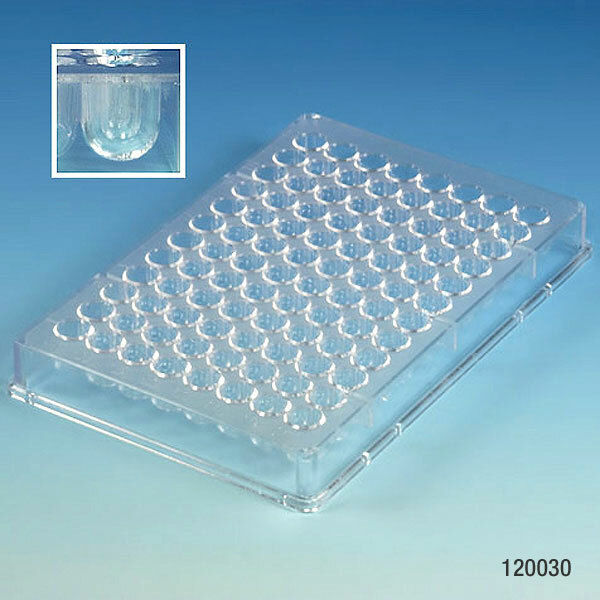 They are made from high optic transmission grade polystyrene. 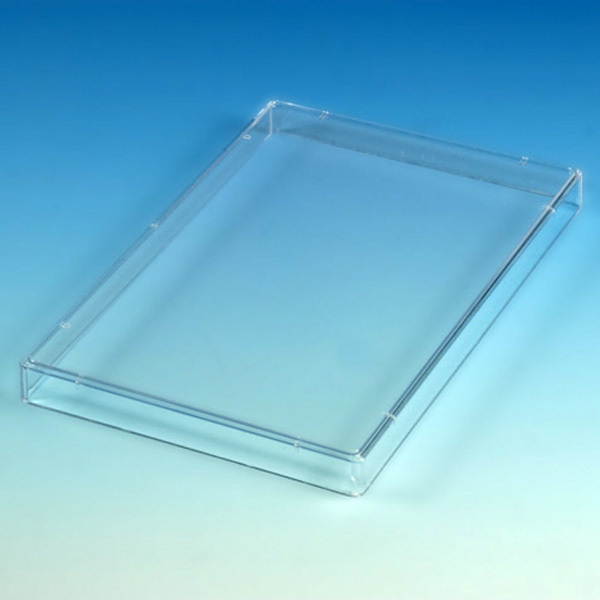 The lids are supplied individually wrapped and are available sterile or non-sterile.